Mental illness is one of the major health challenges in Scotland. It is estimated that more than one in three people are affected by a mental health problem each year. The most common illnesses are depression and anxiety. Only about 1-2% of the population have psychotic disorders. 1 in 3 GP appointments relates to a mental health problem. The more deprived the area, the higher its rate of mental illness. 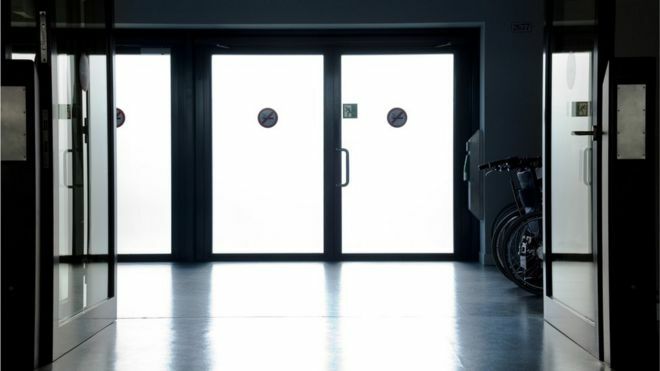 People living in the most deprived areas are more than three times as likely to spend time in hospital as a result of mental illness compared to people living in the least deprived areas. The suicide rate is more than three times higher in the most deprived areas compared to the least deprived areas. Employment is good for mental health. Although most people with mental health problems are employed, generally people have better mental health when in employment than when jobless. Twice as many women as men went to their GP because of depression or anxiety in 2010/11, but the suicide rate is three times higher for men than women. Although equal numbers of men and women are hospitalised due to mental illness, men are more likely to be admitted with schizophrenia and conditions related to substance abuse. Women are more likely to have mood disorders or a personality disorder. About 1 in 8 of Scots (12%) take use an antidepressant every day. The other main drugs for mental health are used by only 1-3% of the population. In 2009, 58% of people who had suffered a mental health problem had experienced stigma or discrimination at some point in the previous five years. In 2007, it was 82%. People living in Scotland are happier than other parts of the UK. According to the Office for National Statistics, people living in Scotland and Northern Ireland are the most “satisfied”. The local authority where the people gave the highest average score was Eilean Siar. On average, the people in the Western Isles gave their life satisfaction a score of 8.41 out of 10. 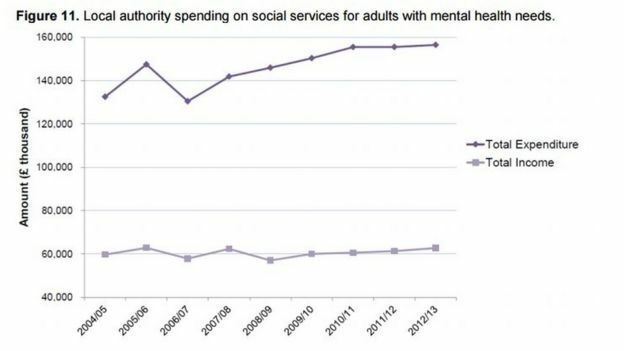 Successive Scottish governments claimed mental health a top priority – but what is situation? This is hard to calculate because it is up to Scotland’s health boards and councils to decide how much they spend, and it can be difficult to define. Local authority spending fluctuated, then steadily increased, and has now plateaued. 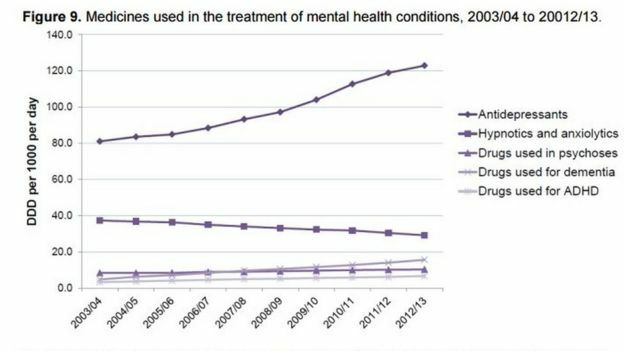 The number of people being treated for mental health issues is rising. This does not appear to be because more people have mental illness, but because more people are accessing treatment as understanding grows and the stigma of mental illness reduces. 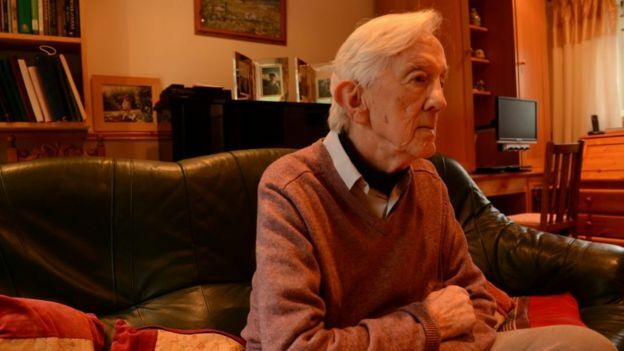 However, the ageing population has led to an increase in the number of people with dementia. A new strategy for mental health is overdue. The last one ran out at the end of 2015. More people are being treated at home. Since 1998 the number of people in psychiatric hospital has fallen by at least a third. This reflects the shift towards various forms of care in the community. Some people wait a long time for specialist care. Last year, new targets came into force to reduce long waits to see a specialist, however the NHS has not been able to meet them. 81% of people saw a psychologist within 18 weeks, against a target of 90%. This figure has not changed much since recording began. 73% of children saw a specialist within 18 weeks, against a target of 90%. Children are waiting slightly longer than they did in 2014 and 2015. However, the NHS only began recording information about mental health waiting times in 2012. Before then we don’t know how long people were waiting. The number of professionals has risen slightly, but not in all areas. 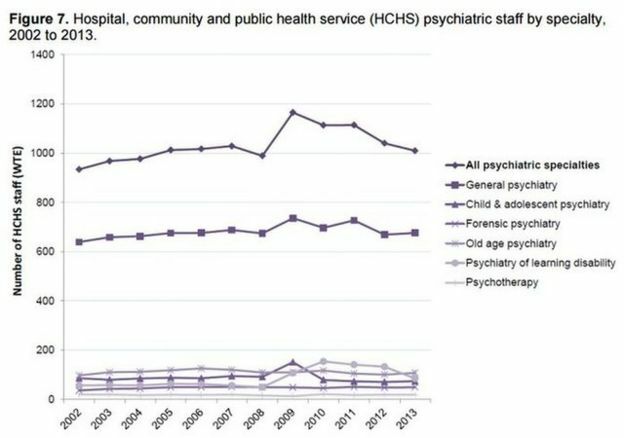 The total number of staff working in psychiatry rose by 8% between 2002 and 2013. There were increases in staff in general psychiatry, forensic psychiatry, old age psychiatry and learning disabilities. The number of staff working in child and adolescent psychiatry, and psychotherapy have fallen. The number of suicides peaked between 1992 and 2002 but have been falling since then. The most recent comparable figures for 2014 suggest the lowest number of suicides since 1977. However, in 2010, the Scottish suicide rate was much higher than in England and Wales. For men it was 73% higher while for women it was almost double. Some of this difference may be due to the way statistics are gathered. Scottish Parliament SPICe briefing; ISD Scotland; Choose Life; Scottish Association for Mental Health. The number of young people with a mental illness being treated in non-specialist wards has seen a “significant drop”, a report has found. The Mental Welfare Commission said there were 207 admissions to non-specialist wards in 2014-5, dropping to 71 in the last year. Most of those 71 admissions – involving 66 young people – were to adult wards. The Scottish government welcomed the report but said it recognised there was still work to be done. Every health board in Scotland reported a fall in treatment on non-specialist wards, but the commission said there were “marked” reductions in Greater Glasgow and Clyde, Tayside, Ayrshire and Arran, and Grampian. Dr Gary Morrison, executive director at the Mental Welfare Commission, said: “Children and young people under the age of 18 who need hospital treatment for mental illness should, wherever possible, be treated in a specialist unit, designed to care for their age group. 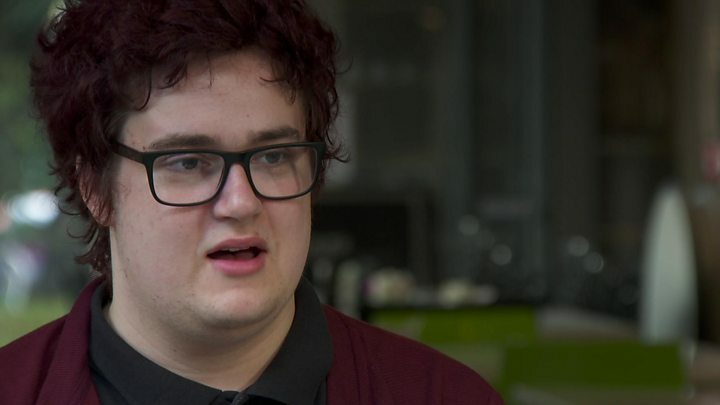 Three years ago, Rian, who is autistic and has learning difficulties, was sectioned and admitted to hospital in Edinburgh. For him it meant spending months on his own with only the medical staff for company. For his family, it was a heart wrenching 11-month separation. His grandmother says he should have been able to spend time with other youngsters during that time and that her family just want the best for him. Marilyn Beagley, who lives in the capital, says her grandson keeps in regular contact with her, despite him now living at a residential school in Glasgow. However, as of 7 November, his place at the school will be terminated and the challenge of finding a new place for him will begin again. Read more about Rian’ case. The commission believes that the reductions have been achieved by staffing “stability” in Scotland’s three specialist inpatient units. There have also been improvements to admission and discharge procedures in these units and an expansion of services provided by Children and Adolescent Mental Health Services (Camhs), the commission said. 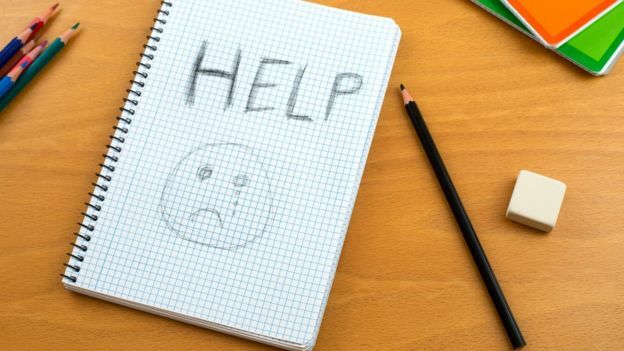 The Scottish Children’s Services Coalition (SCSC) welcomed the figures, but said there were still too many under-18s with mental illnesses being treated in the wrong wards. “We have raised this issue previously with the Scottish government and are glad to see a reversal in this trend and note that services have been working hard across the country to address this,” a spokesman said. The specialist units are in Dundee, Edinburgh and Glasgow – but the SCSC said there was no inpatient provision north of Dundee. Mental Health Minister Maureen Watt said: “As the report confirms, this reduction reflects the Scottish government’s work to invest in and improve specialist child and adolescent mental health services across Scotland. “That work is especially important as more young people are coming forward to seek help as the stigma surrounding mental health declines. “To get to my school I had to cross a railway bridge and I would just stand there and think ‘I could just jump off’. Calleigh, now 18, was self-harming when she was 11 and first thought about taking her own life when she was 13. Calleigh’s story comes as the charity Childline says it has carried out its highest number of counselling sessions with young people having suicidal thoughts and feelings. But the helpline says it can answer only three out of every four calls and urgently needs more volunteers. In 2016-17, a total of 22,456 sessions were given to children in the UK thinking about taking their own life – up from 19,481 the year before. More than 2,000 contacts were with young people who had already taken steps to end their lives, such as writing a note, giving meaningful items away or even planning their death. For Calleigh, a perfectionist nature, coupled with extensive pressure from a high-achieving school, meant she sank to a very low point. But making contact with Childline proved to be a lifeline – literally. “I was able to talk to someone, they were able to say, ‘OK, what’s making you feel like this? Take one step at a time’ and they’re just so supportive. What should you do if you feel like this? Calleigh says it’s important to seek help – and to remember that there doesn’t always have to be a reason for feeling at breaking point. “I’d say you definitely can’t bottle it up, because that makes it so much worse – just talk to someone, even if it’s online. “Talking to someone who’s not in the problem, who you know is not going to judge you or worry – because my main problem was ‘I don’t want my parents to worry, there’s so much stress’ – and just knowing that you’re not alone and that it’s not your fault. 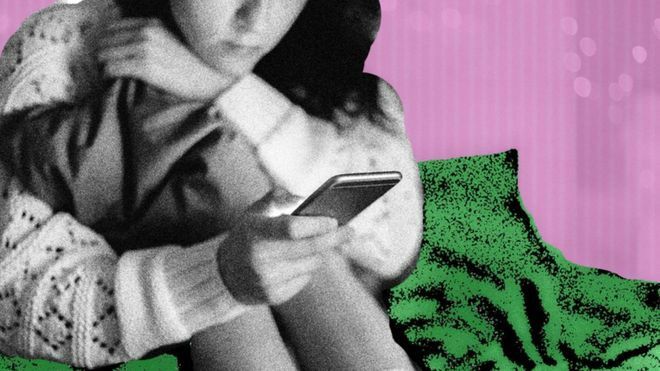 Childline founder and president Dame Esther Rantzen says it’s vital to find out why so many young people are feeling so desperate. “When Childline launched over 30 years ago, I remember children usually felt suicidal because they were being hurt by someone. “Now young people tell us they are overwhelmed by mental health issues taking them to the brink of suicide. 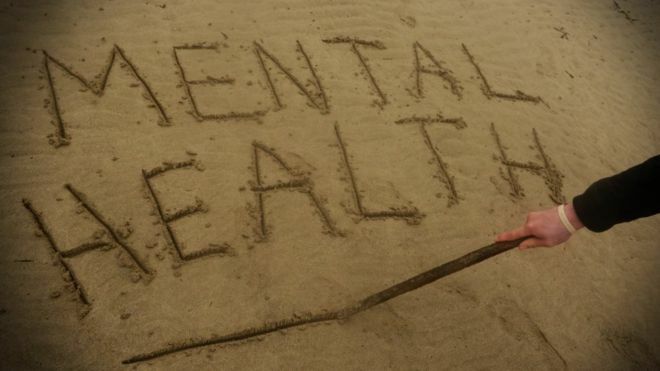 Calleigh wants to see much more done to raise the profile of mental health issues. In the meantime, Dame Esther is urging members of the public to come forward as volunteer counsellors for Childline. A BBC Scotland video showing Chris Kirkland, a pro football player relating his story of he struggles with anxiety & depression. Adrian Goldberg uncovers a rise in the number of patient attacks on mental health workers over the last five years. Figures obtained by 5 live Investigates show a 25% rise in assaults on staff. Incidents over that time include a healthcare assistant who was stabbed to death; a member of staff whose finger was bitten off and a nurse who had boiling water thrown in their face. Last year there were over 40,000 cases, and the number in England alone has increased by more than a third. Adrian speaks to those at centre of the story and finds out what is being done to reduce the numbers.